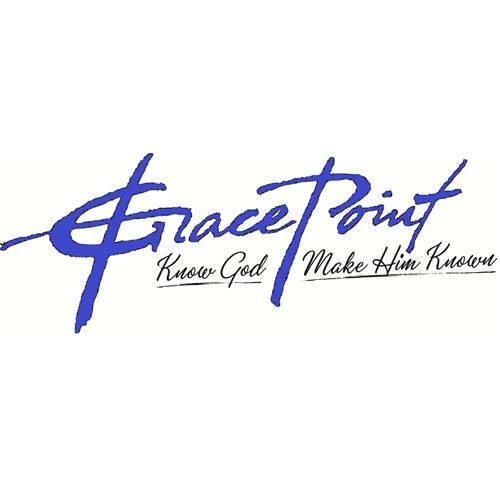 At Grace Point worship and praise is vital! One of the most beautiful and lovely ways to behold Jesus is in the place of worship. One of the most fun places to declare His greatness and majesty is praise. Our worship team members love to share their God-given gifts to lead us and share in this experience. Teaching is a very important part of learning how to have a relationship with Him, but praise and worship is the icing on the cake. Not only does He want us to know about Him, but He wants us to EXPERIENCE Him. An atmosphere of worship creates an environment where He can wrap His loving arms around us and say "I love you" and we can sing out at the top of our lungs, tears streaming down our face "I love You!!!" At Gracepoint, worship can look like a lot of things. Singing, of course, dancing, waving flags, painting, and the way we live and interact with one another. We are excited to watch and be a part of every expression of love and gratitude for the cross.